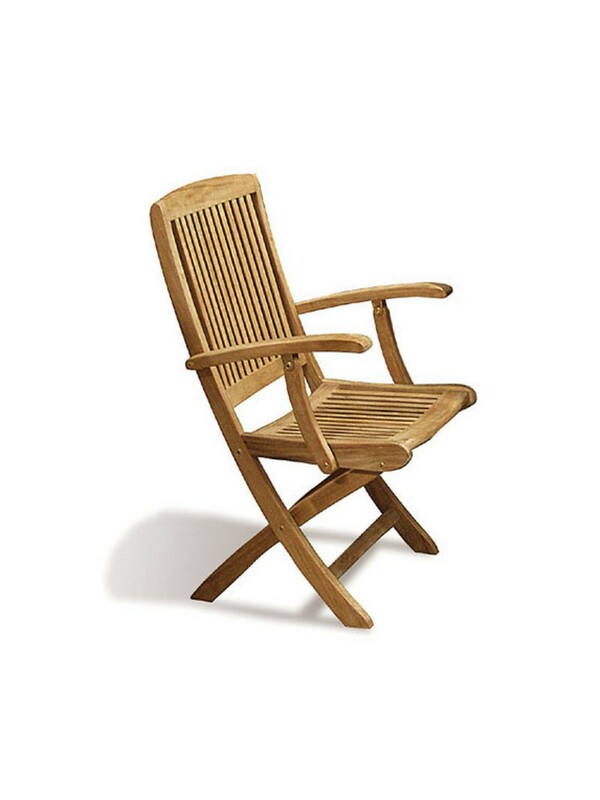 It's time to relax, in the afternoon while watching the sunset, this teak rocking chair will be perfect to accompany you. 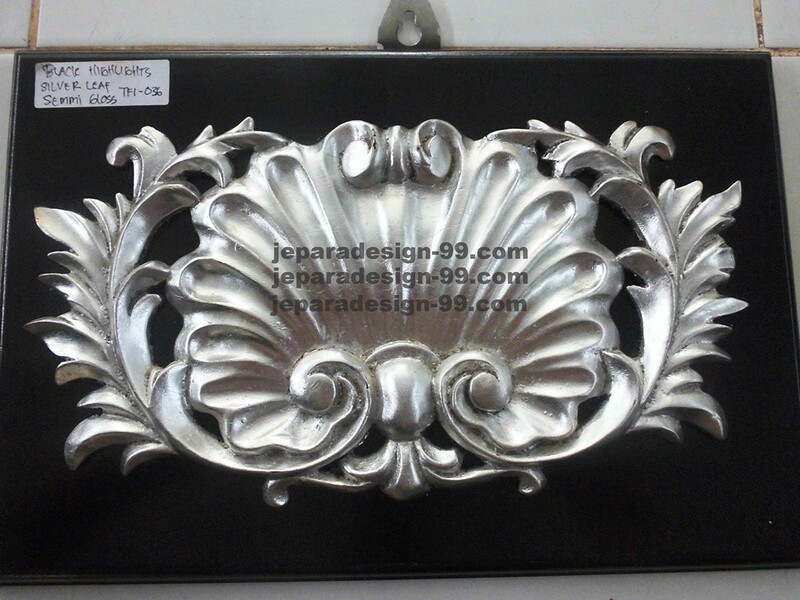 It will be nice to put it in the patio, a place where you can find wide angle while you are sitting on it. The sturdy teak wood surely will stay strong through season. 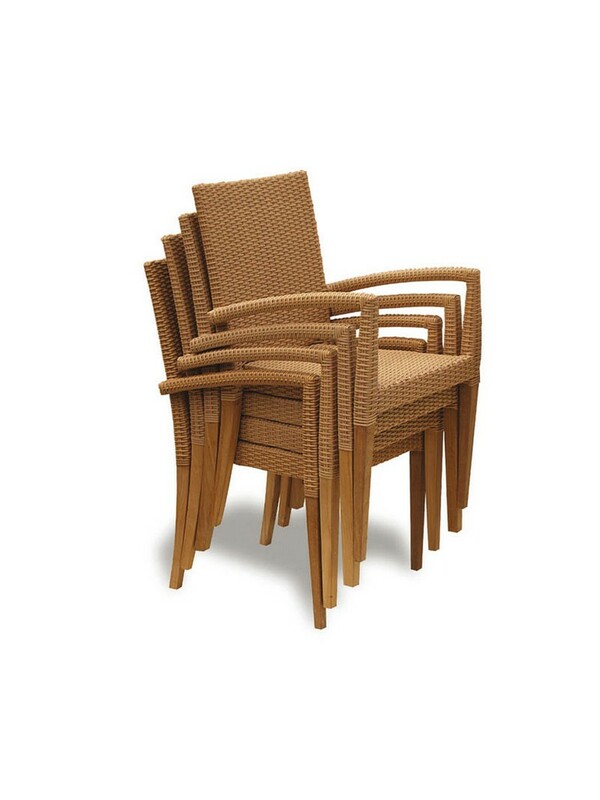 Our stacking chair was made of selected kiln dried teak wood, constructed well by our experienced carpenter. 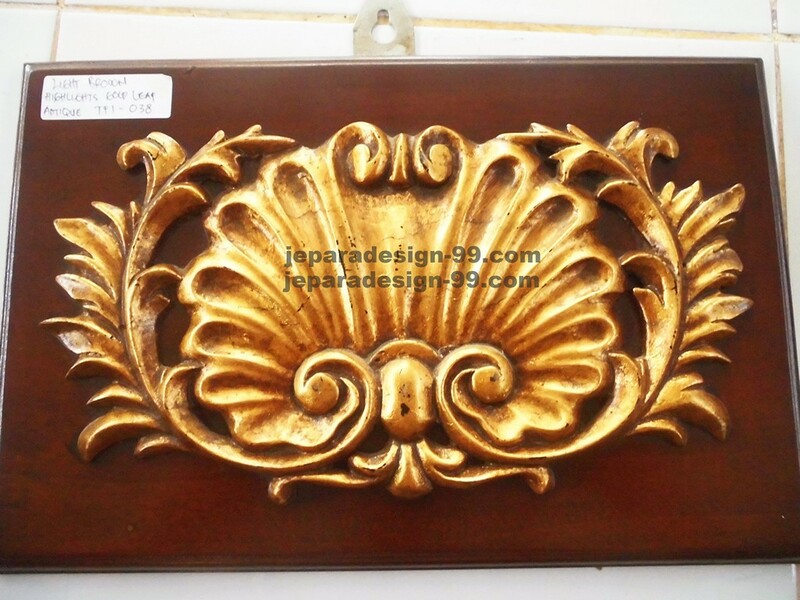 The strong and sturdy solid teak wood will remain as it is through all season and weather. 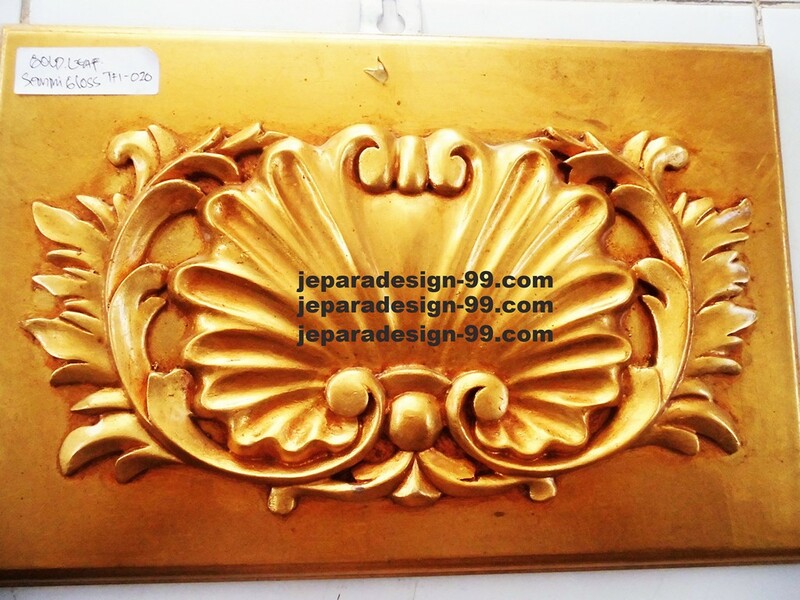 You can use it to furnish your patio or garden, bring pleasure to your home. 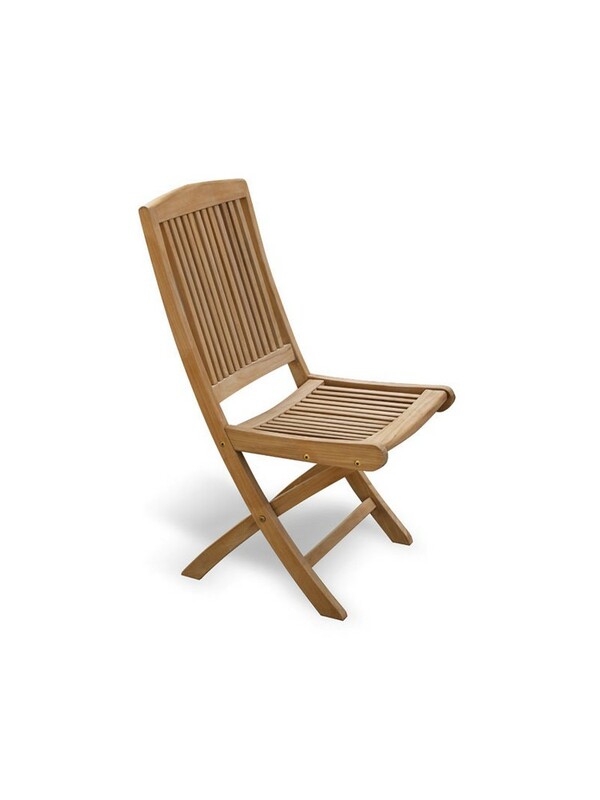 This sturdy stucking garden chair was made in simple design using solid teak wood. 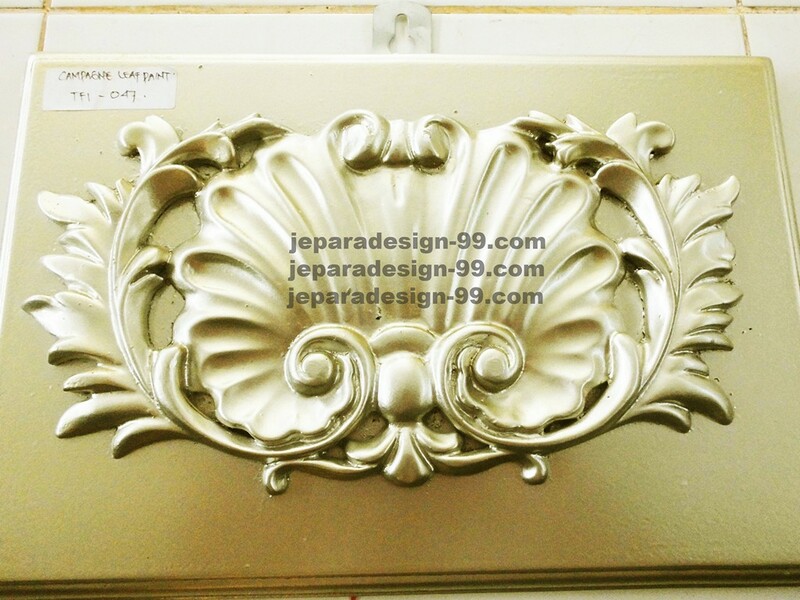 It was well finished and sanded to bring the smooth surface for your comfort. You can stuck three to four chairs, it will give you more space when you decide not to use it in several time. 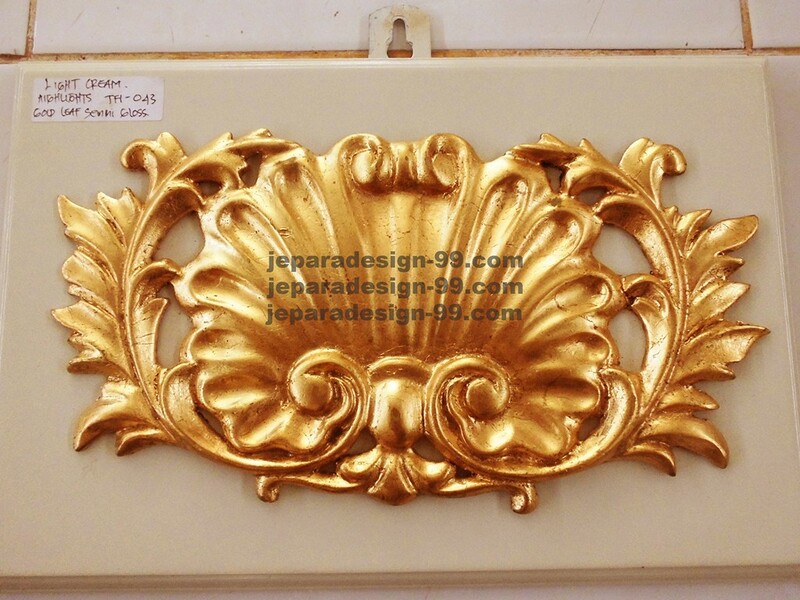 It can be used in your garden, patio, or even in your indoor. 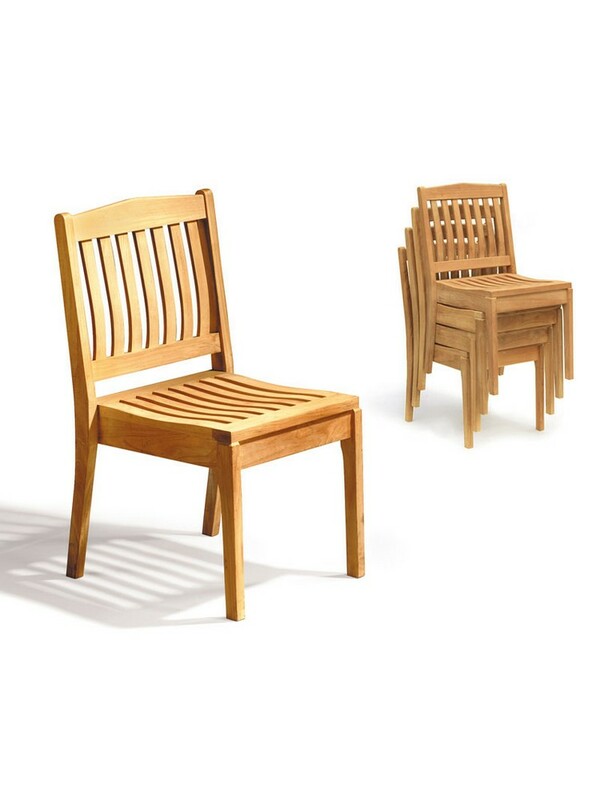 Strong teak chair, it is constructed with arms for your comfort while sitting on it. 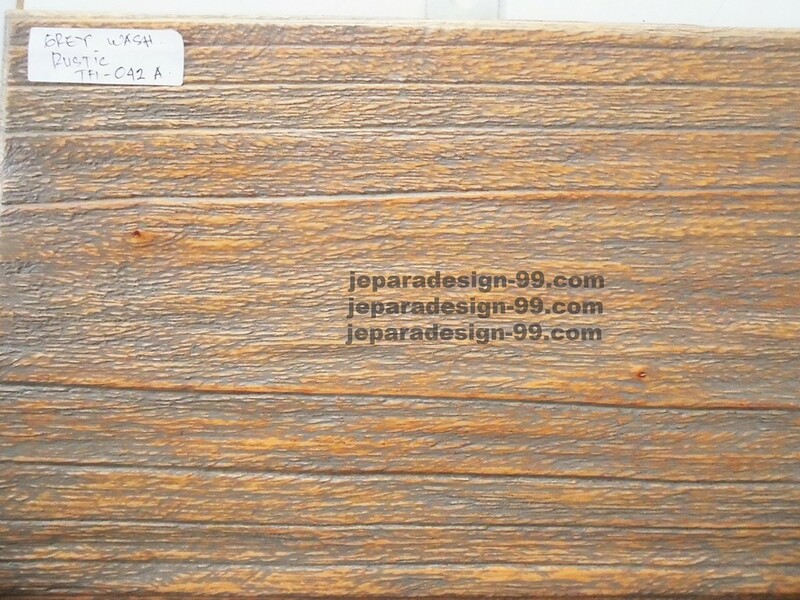 A good choice for your patio or garden, since the teak wood will be durable through the sunny and rainy weather. 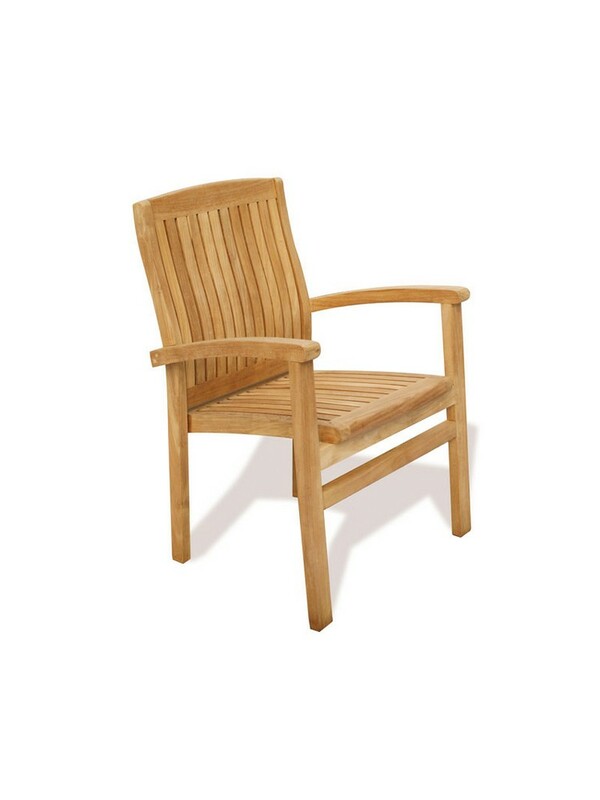 Plain patio chair made of teak wood. The seat and backrest is made from timber slats curved and arranged to provide lumbar support with as little pressure points as possible and ensuring comfort even without cushions. It can be stacked if you do need it and need extra space. 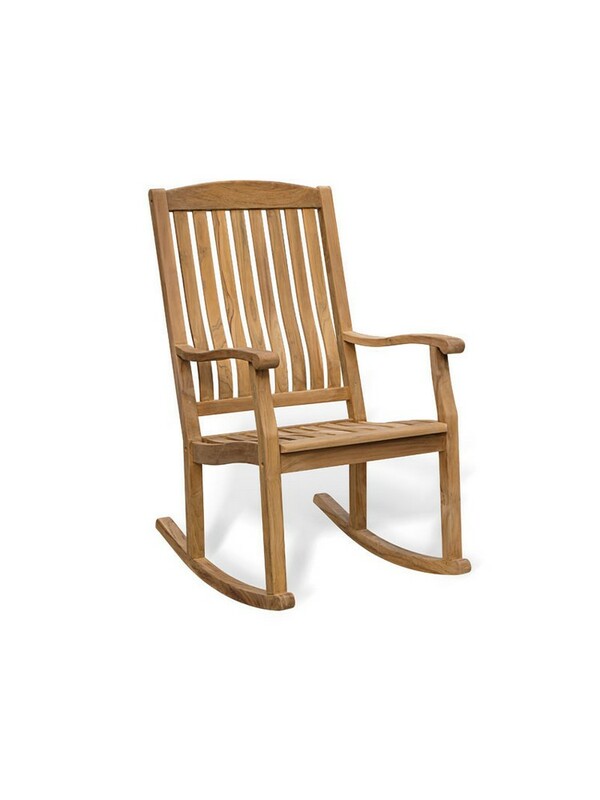 Made from the highest grade durable plantation teak wood, this folding garden chair will remain stay through season. It is strong and durable. Use it to accompany you with your family and friends while doing activity in the garden or patio. 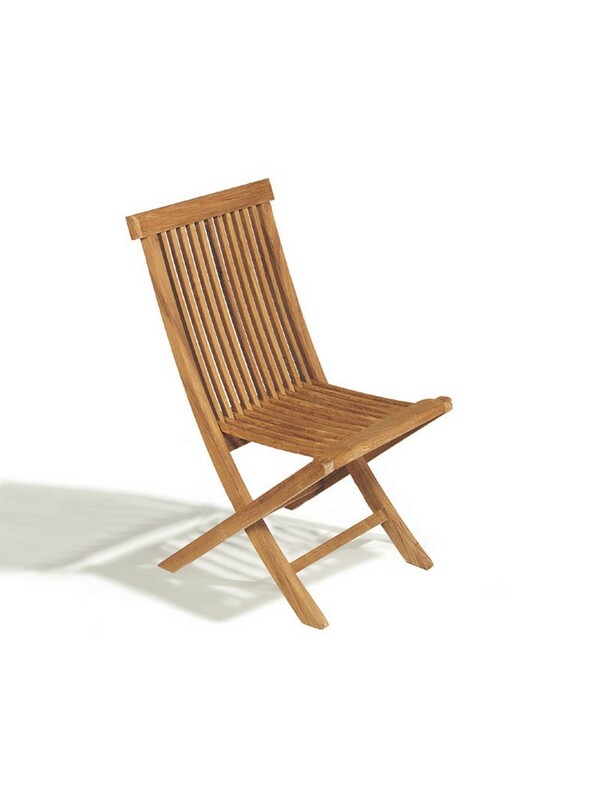 An impressive strong teak chair that can be folded, so it is easier to be moved. 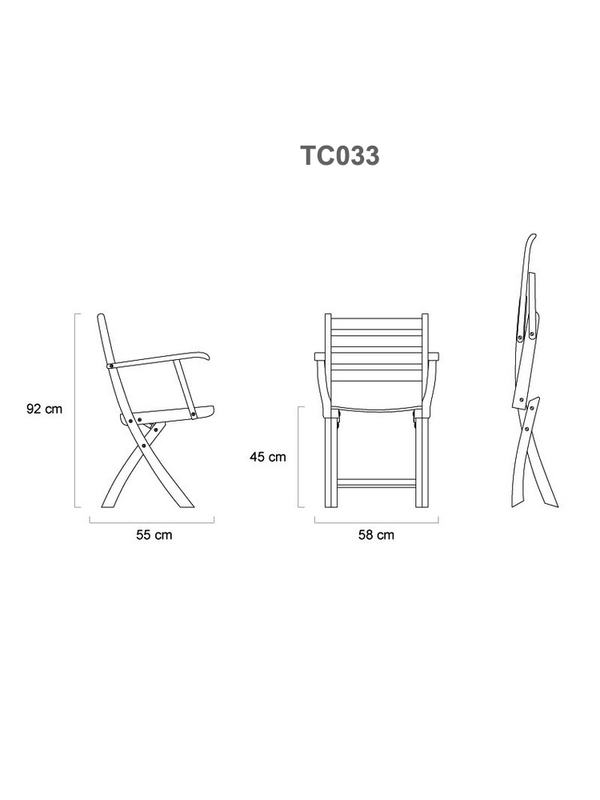 The perfect chair for you to be used when doing activity outdoor like in the garden, or patio. You don't need to worry since it is durable against the weather. 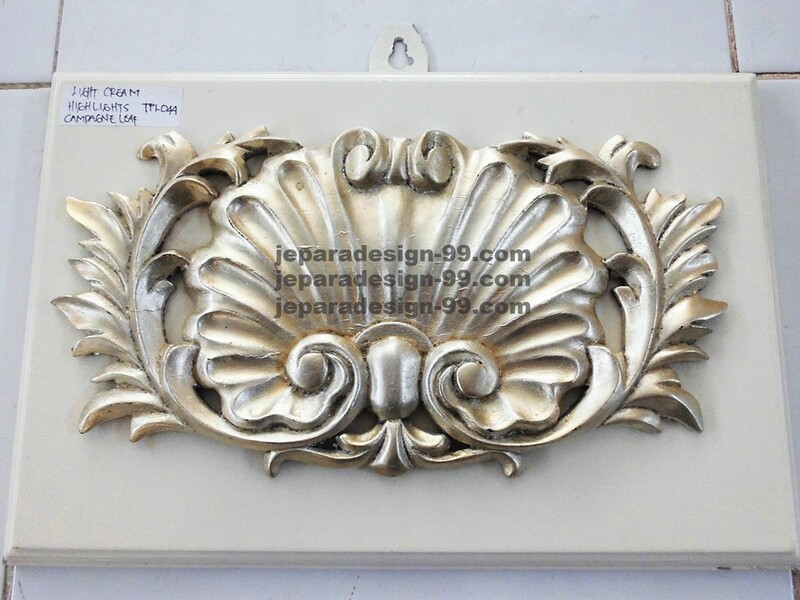 Need outdoor chair to accompany you? this lowback arm chair could be your best choice. It was designed fit with your body shape, so you can rest your arm and lay your back comfortly. 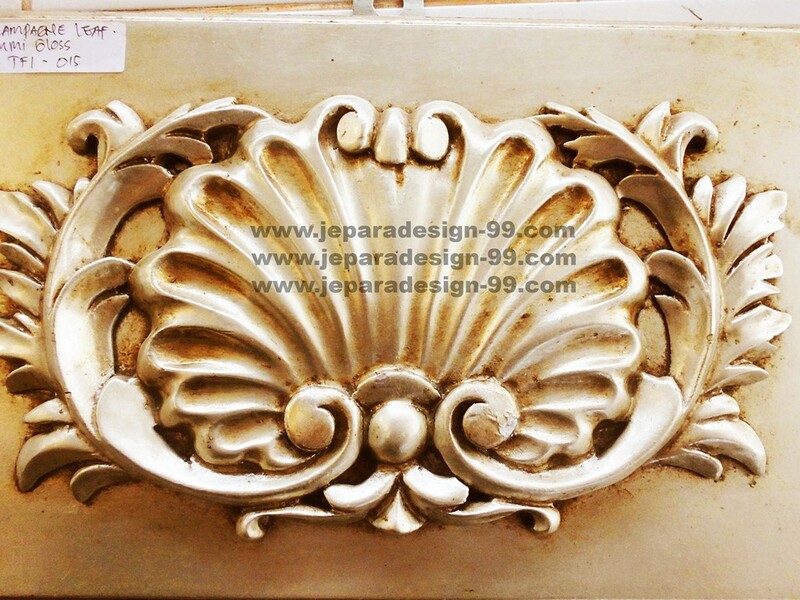 You can use it to furnish your patio or garden, bring pleasure to your home. 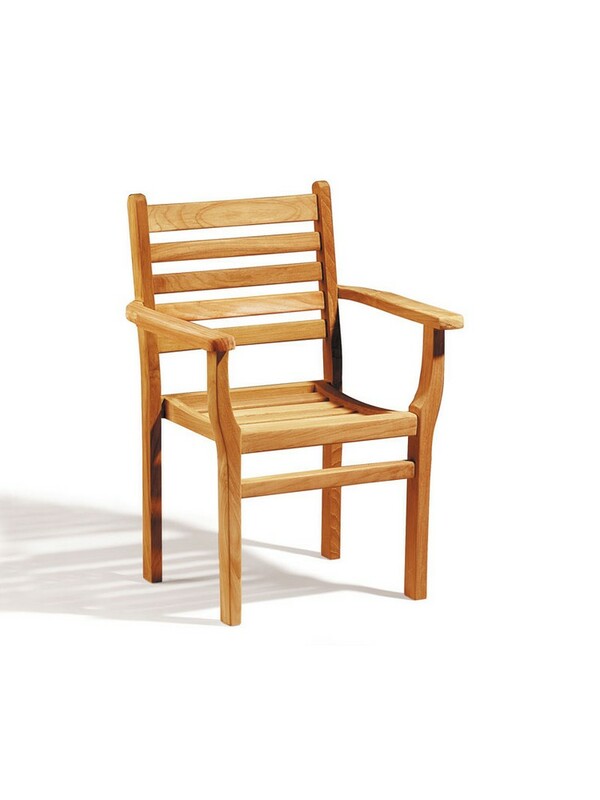 A restaurant, garden, or patio could be best place for this folding teak arm chair to be presented. The curvy back and seat makes you comfortable to seat here. The arm rest give you more comfortable while sitting on it. 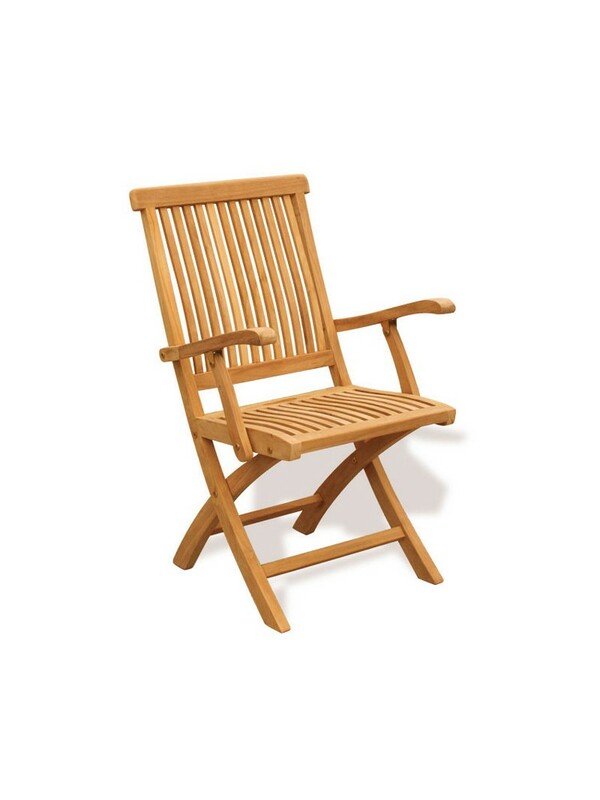 Made of selected teak wood, this folding arm chair is sturdy and durable even if it is placed outside such garden and patio. The weather and temperature will not be problem at all. This chair can be folded so it will be easier to be moved or stacked while you don't use it for temporary.